SANTA CLARA, California. A second half brace from Miguel Layún (63′, 90+1′) and a direct free kick goal from Marco Fabian (37′) helped El Tri defeat Iceland by a 3-0 score in a match where the score papered over the team’s ineffectiveness. From the opening whistle at Levi’s stadium, Mexico were able to gain ball possession, but Iceland’s movements in defensive and pressing positions while Mexico was still not fully in the attacking third meant that Iceland gained the tactical advantage early. Eventually, Iceland tried to turn its tactical advantage into clear goal scoring chances. Birkir Bjarnason had the best chance for the European first-time World Cup participants in the 9th minute, when his shot forced Jose de Jesus Corona to act to collect the effort. 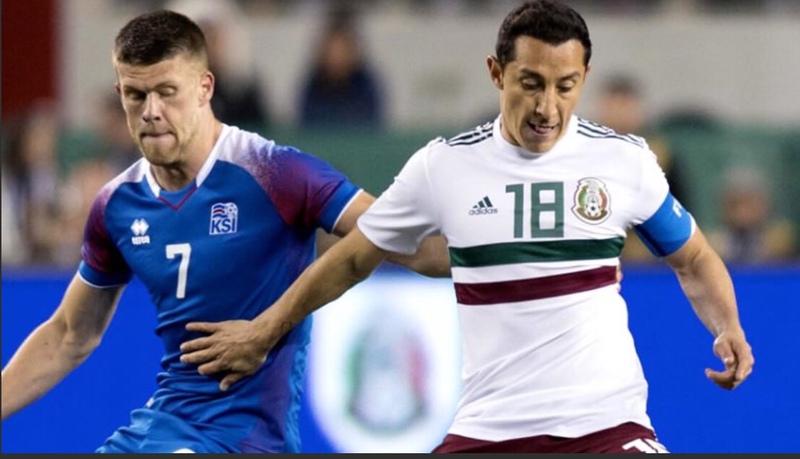 But despite the occasional positional and numerical advantages for Iceland on the break, Mexico was able to work its way out of Iceland’s trapping tactics and generate some solitary chances, though they ended up being either a catch by Iceland goalkeeper Runar Runarsson or missing the mark. Eventually, in the 37th minute, Marco Fabian’s directly-taken free kick provided the breakthrough. Fabian’s free kick was taken with a lot of velocity and not a lot of curve on the rising shot, but nevertheless it surprised Runarsson. In the second half, El Tri started to convert its possession into penetration more options. 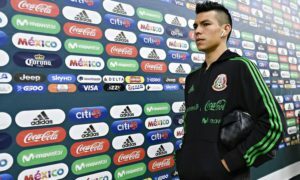 Players including Hirving Lozano, Carlos Vela, Miguel Layun started to become real protagonists in the match. Eighteen minutes into the second half, Miguel Layun converted the extended period of pressure for El Tri into Mexico’s second goal of the evening when he finished a change-of-pace pass from the far flank by Hirving Lozano beyond the reach of Runarsson. Soon after Layún’s first goal, Iceland started to regain the initiative and found chances of their own, including a goal in the 78th Minute that was called back for offside. Jose de Jesus Corona had to intervene on several occasions to protect the El Tri 2-0 advantage at that point. Iceland continued to find pressure and chances on Corona’s goal without much avail. And in the first minute of second half stoppage time, Miguel Layún surprised Runarsson with a curling finish from outside the area to cement the points for Juan Carlos Osorio’s side. But it was a display where Mexico found itself out worked, outmanned, and outgunned off the ball in the interior of the pitch and where Mexico lacked the proper guile and bravado on the attack when they did have the ball. 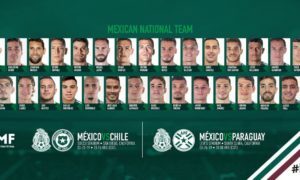 El Tri now travel to Arlington, Texas to take on Croatia on Tuesday, March 27. 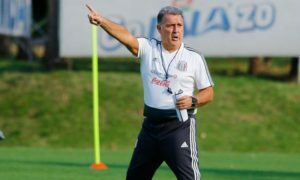 The Croatian selection, who played Peru earlier in the day in greater Miami, would likely field a second team in that matchup, while El Tri are expected to make several changes to their team themselves. As for Iceland, the national selection next travels to Harrison, New Jersey to take on Peru at Red Bull Arena.